I WAS GIVEN THIS AS A CHRISTMAS GIFT, IT IS NOW MY NEW FAVORITE FRAGRANCE, LOVE, IT! I bought the Versace Bright Crystal mini, not to actually use, as I am a guy but to put on display, and have to say it looks great! 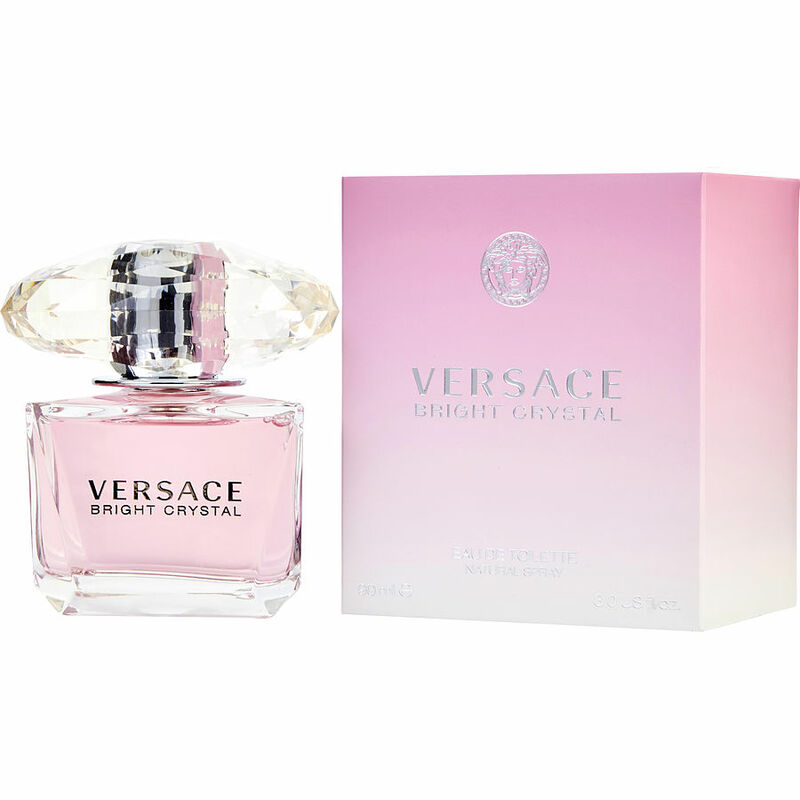 Versace Bright Crystal Eau De Toilette is fabulous. Love the fragrance, fresh and clean and just sensual enough! The roller ball size is great for your purse or for a trip, convenient and easy to use.